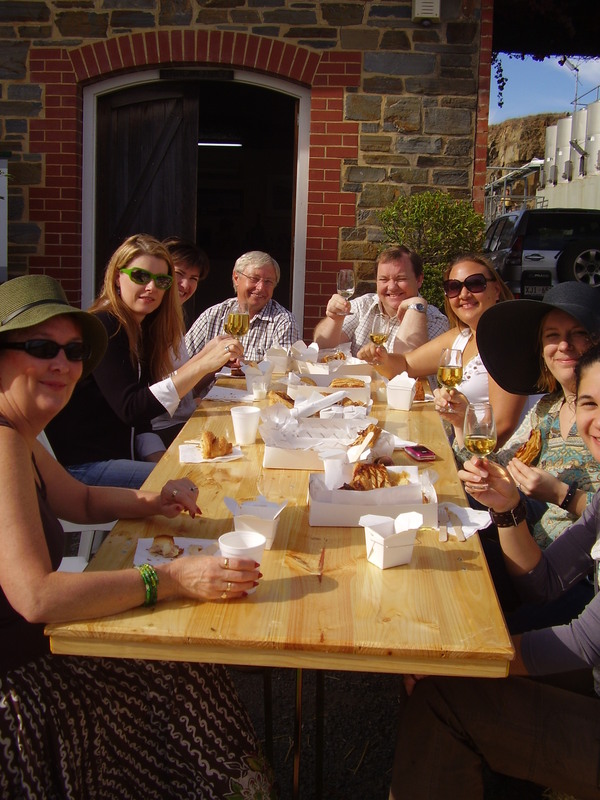 Bethany Wines holds two special events during 2015 Barossa Vintage Festival in April. Join two great family friends, the Schrapels and the McNamaras, to share in a sumptuous breakfast at our Bethany Cellar Door. Enjoy the market day atmosphere with live acoustic music. Mark and Jo-Ann McNamara of the Food Luddite Kitchen Studio dish up a delicious breakfast served with a glass of Bethany Chardonnay Pinot Noir Cuvee sparkling wine. Enjoy the stunning views across the valley, the perfect way to start your festive day. The ‘Barossa Old Vine’ charter is dedicated to the preservation and promotion of old vines, some of which are to be found amongst the Schrapel Family vineyards at Bethany Wines. Join the Schrapel family as we walk through these old vineyards to discover why they produce such great wines. We will then return to Bethany Wines’ Cellar Door to enjoy a tasting of the wines that come from these remarkable old vines.